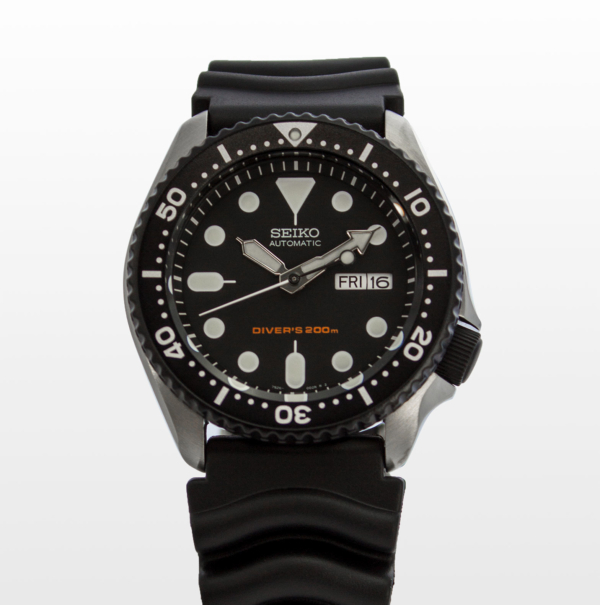 Standard SKX007/9/11 bezel (for all watches with case 7S26-0020) in Graphite Black Cerakote. Brand new, never worn. 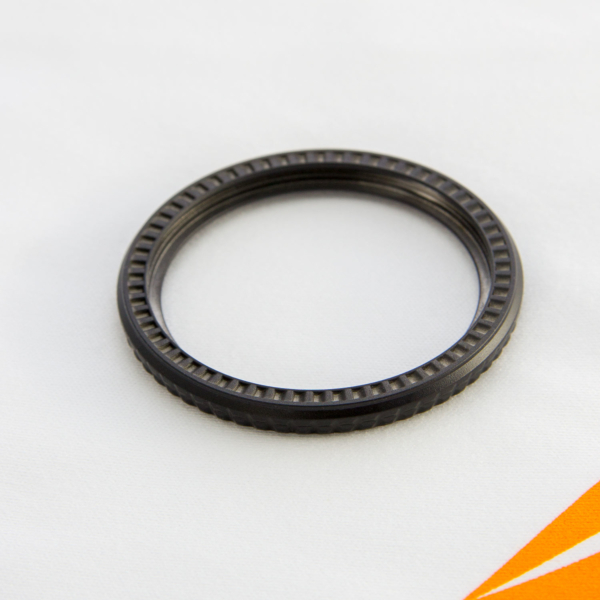 Underside will be sparsely covered to ensure that interfacing surfaces do not bind due to reduced clearance. 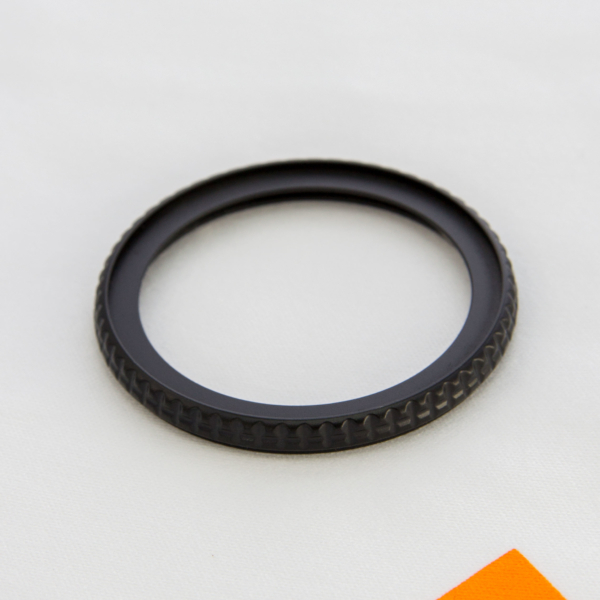 Bezel only- Reuse your bezel gasket and click spring.